The early signs – and that’s strictly all these are – are very good indeed. 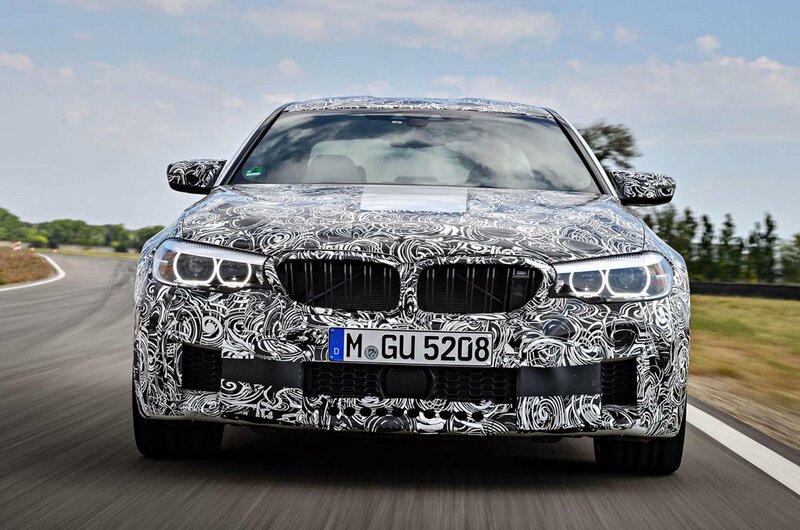 The new BMW M5 seems to lose nothing by adopting four-wheel drive, and gains one of the most sophisticated and versatile drivelines ever seen on a performance saloon, which seems to be able to make the car’s handling as surefooted or as lurid as the occasion demands. 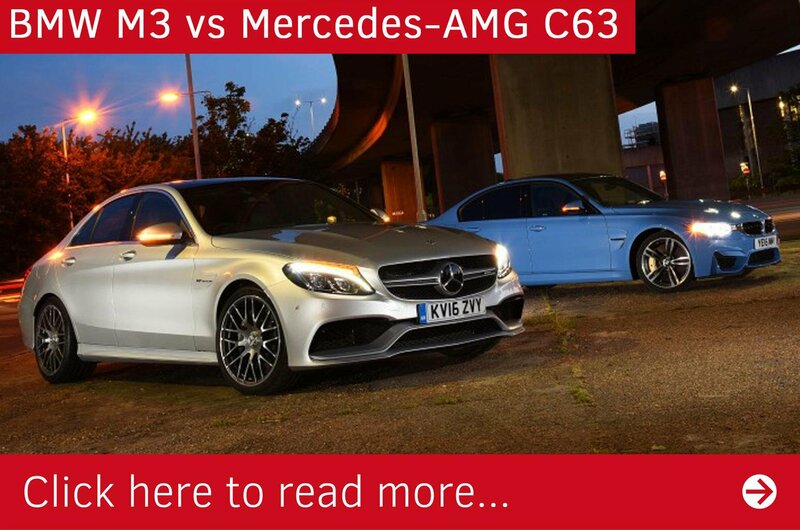 Overall, the car looks like it will continue to mix everyday refinement and civility with speed and driver thrills to slightly more mature effect than, say, a Mercedes-AMG E63 – and those who’ll drive one every day will consider that no black mark. So, expect other fast four-doors to look and sound more menacing and perhaps be a little more effusive to drive. But expect very few of those rivals to have such breadth of ability as the new M5 or to be as usable – or as much fun. 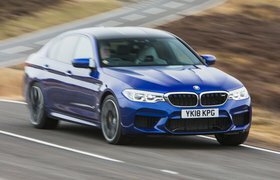 After the slightly underwhelming outgoing model, it seems the next M5 is all set to return BMW to the very front of the super saloon pack.